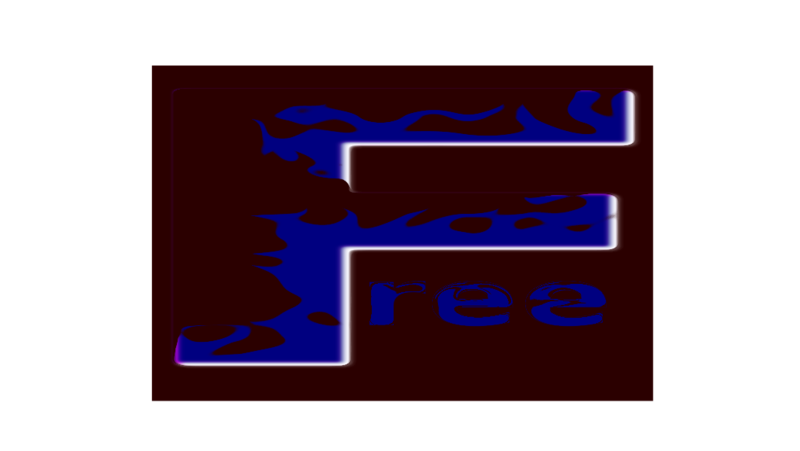 I am always skeptical when I see the word free, excepting for FreeBSD, which is always free. In another recent post, I indicated that I was, during the time I spent typing the memo, compiling the latest version of Firefox (9) on my FreeBSD powered netbook. Well, I’m back today, using this new fangled version of Firefox. It is bigger than the version 7 that I had been using. I guess it’s better, but it seems the same. Down in the monkeyworks somewhere they fixed something. We hope. We can always hope. I type many things into my little netbook these days. Some of these things I subsequently distribute for free, and some I bind into book form and sell. I am told that being a writer is different that making books. Being a writer means that you have made books that are good enough to induce someone to buy them. If people buy a lot of your books, then you are a good writer. So they say. Sometimes they wait until you are dead, and then decide that your books are good enough for you to be considered a writer. One thing I have written, and readers may have it for free – or not – the choice is theirs. The “free” tag is what those of us who are not sure we are writers use when a book doesn’t sell. Then we say we are of an altruistic bent – because we share. I’ve recently translated the PDF to an ePub file, and it is available on the same page. What is an ePub? It’s a format used by some brands of ebook readers, such as the Barne’s and Noble Nook readers. If the reader doesn’t have an ebook reader, then the better choice is the PDF format, which will be usable with the software available on most computers. Note that the cover shown has been taken from the paperback, and has not been included in the ebook. So, what is a DNS Server? Given the title of the book, which is “Writing DNS Servers in C and C++”, a reader may rightly expect at least a simple explanation to avoid the prospect of having read this entire page while gaining no educational benefit. The DNS server is the most important server in the Universe. Its correct operation determines whether or not you can ever find a web page or email correspondent. Its correct operation is what separates you from a successful “phishing” attack by the marauding hackers who sit next to you in coffee shops. Yet, most people don’t know a thing about them. Try the book – you may find enlightenment related to some of the aspects surrounding the issue. 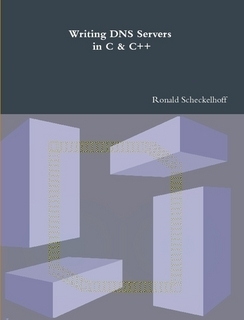 And – the PDF book is free. How to go wrong?